Buy or Rent? Which Is Best for Military Members? It is no secret that military households quickly become experts at packing up their homes and establishing a new one somewhere across the country, or even across the globe. 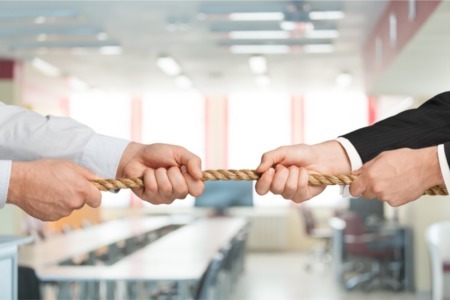 But for many, deciding whether to buy or rent that next home can be a difficult question, even when the move is considered a Permanent Change of Station, or PCS. Although everybody's needs and situations are likely to be at least somewhat different, taking time to consider the following points can make the choice easier and help to ensure that it is the right one to make. The actual location of the new base or post is a critical piece of information. If the area is one in which you would enjoy living after retirement or one in which owning investment property could be quite profitable, buying can be an excellent choice, no matter how long the assignment is expected to last. If, however, the assignment is a short one or the area is not desirable for becoming a homeowner, renting is likely to be the best choice. One of the chief factors that will ultimately define whether buying or renting a home is the right choice for active military is likely to be economic in nature. Military bases often foster very strong rental markets in their immediate area due to the consistent supply of incoming military members who need off-base housing. This can mean average rental rates can be much higher than the monthly mortgage and interest payments on a home. Another factor to consider is the overall health of area's real estate market and economy. A vibrant, growing economy and good real estate values will help ensure that any home purchased will be able to be resold in a few years, once the assignment is completed. Like all home purchases, remember that it is important to assess the household's overall financial health to make sure that taking on the responsibility of home ownership is wise. In addition to the points listed above, military households will also want to determine whether the new base they will be assigned to is subject to Base Closure and Realignment, or BRAC. Owning a home in an area where a military base may be closing in the near future may not be wise, due to the potential problems associated with getting it sold, should the base close and the market become flooded with homes for sale. Before making a final decision on whether or not you should buy or rent your next home, take time to discuss the matter carefully with the right real estate professional. 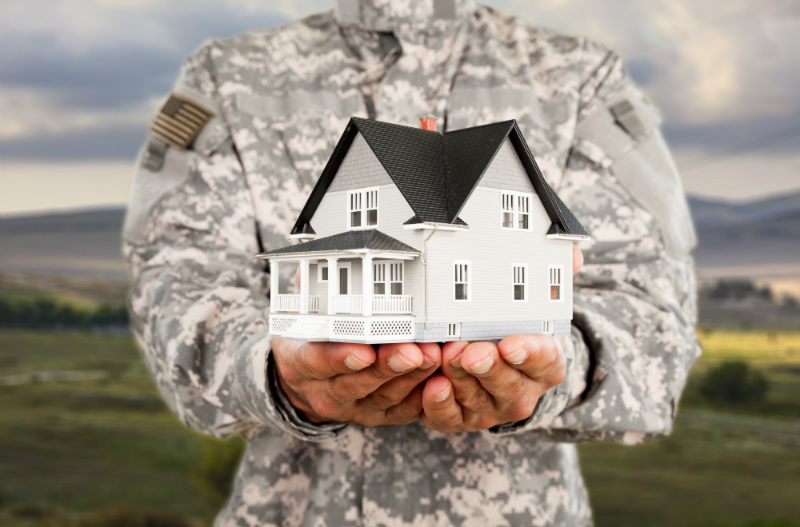 The best agent to assist military households with their real estate needs is one who specializes in helping service men and women realize their housing goals. By discussing your needs with an experienced agent in the area in which you are planning to move, you will be able to able to get the best possible information to help you decide whether buying or renting is right for you!